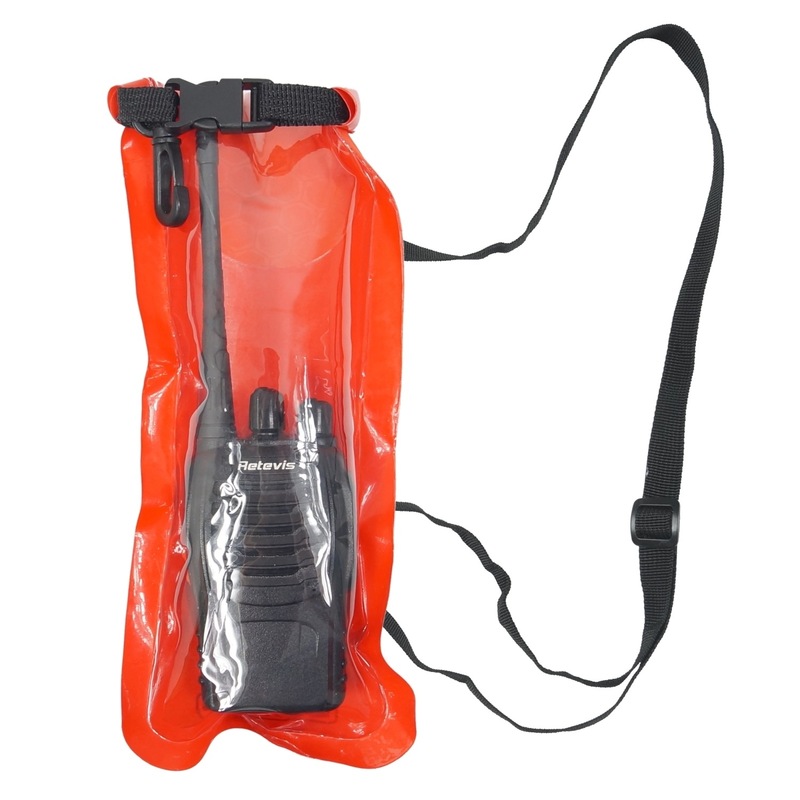 These radio drybags are suitable for smaller VHF radios and many PMR type radios. 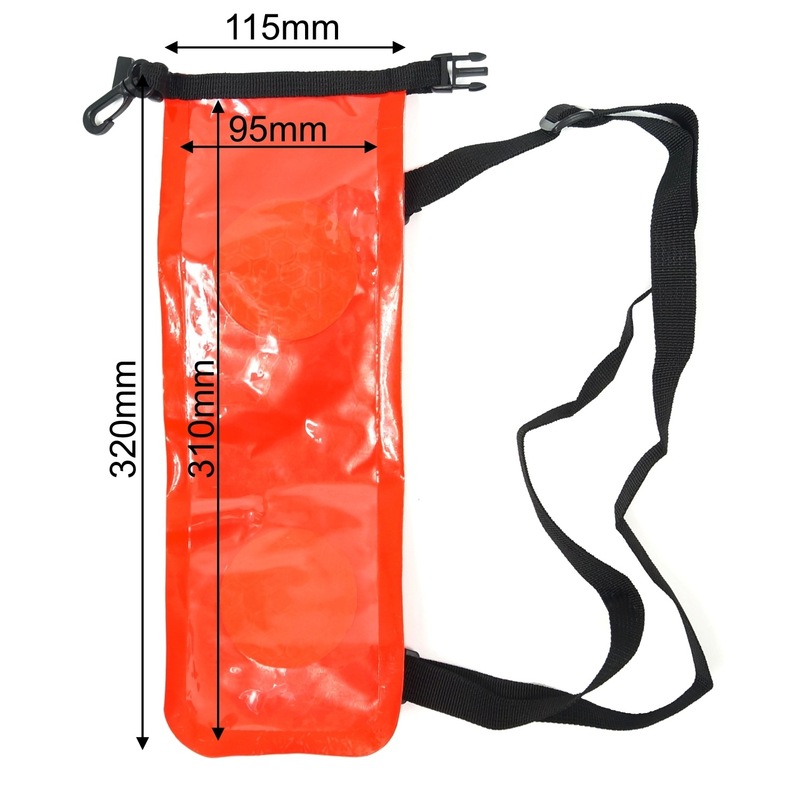 They feature a roll-down top to keep the heaviest of rain from getting inside. 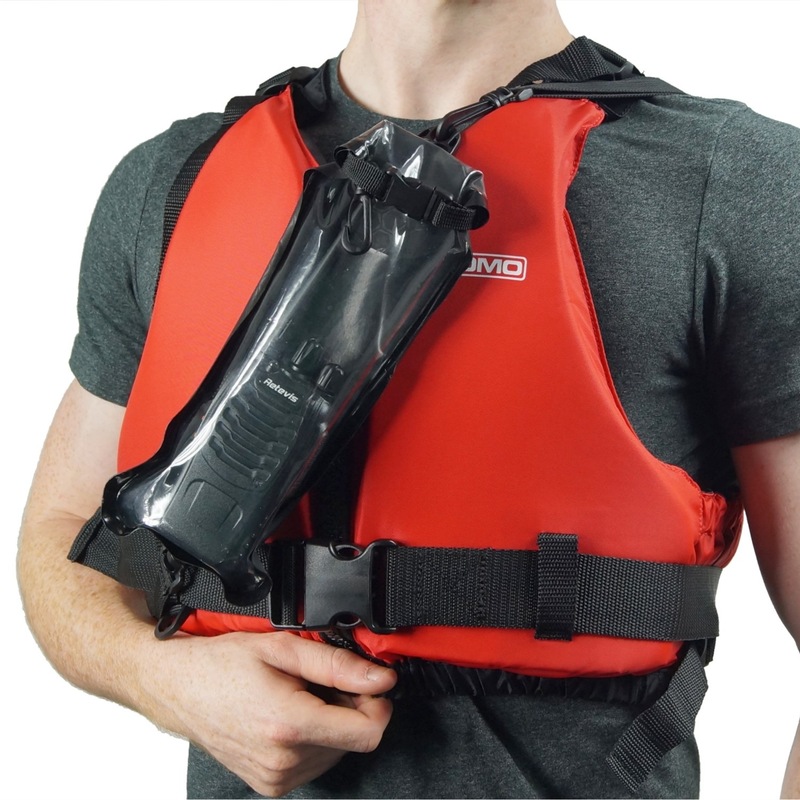 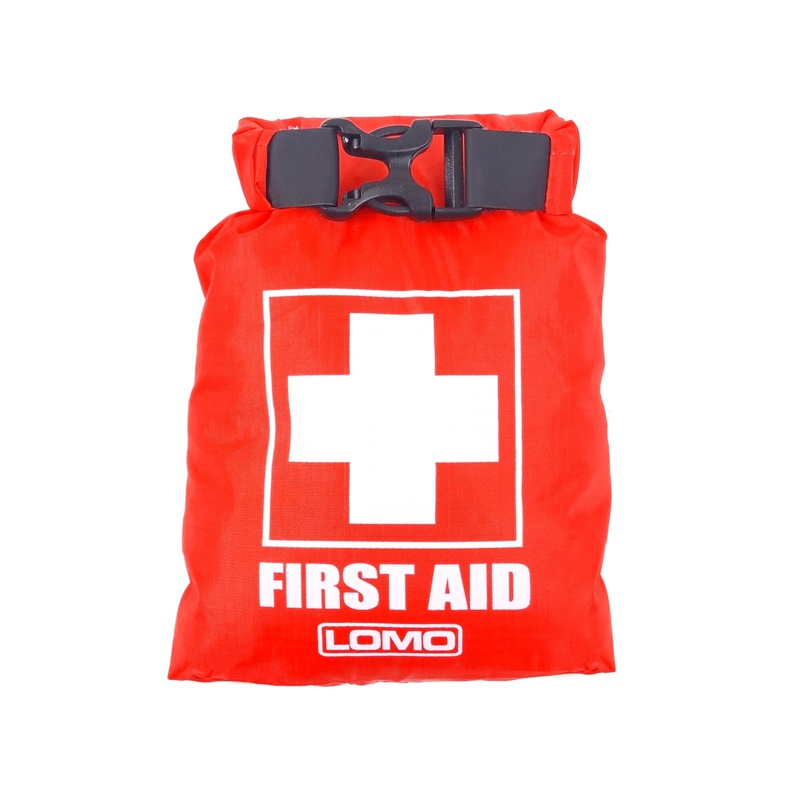 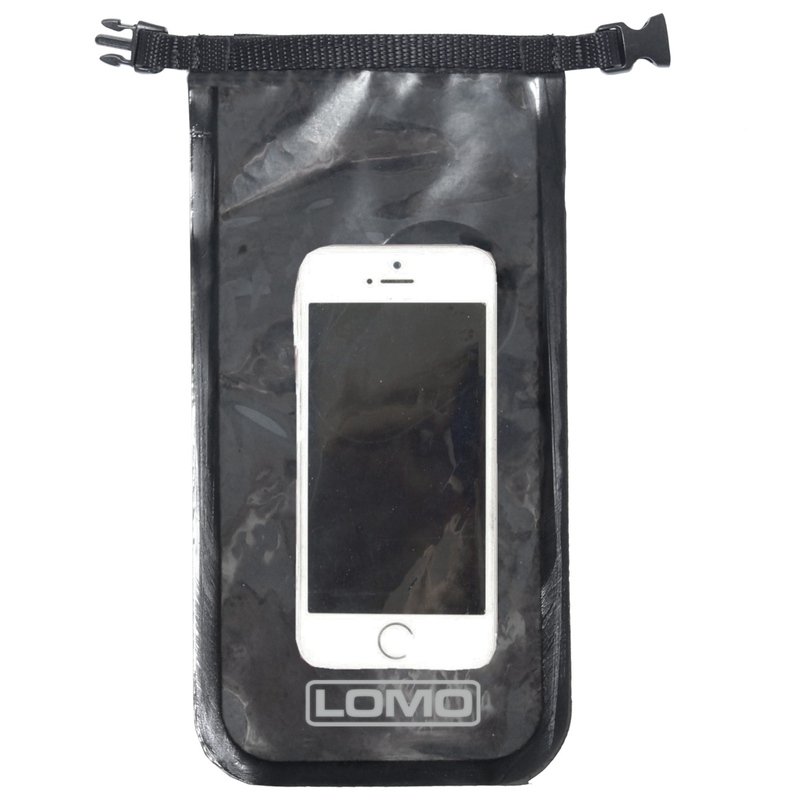 The bags will also help to protect your radio from brief immersions in water. 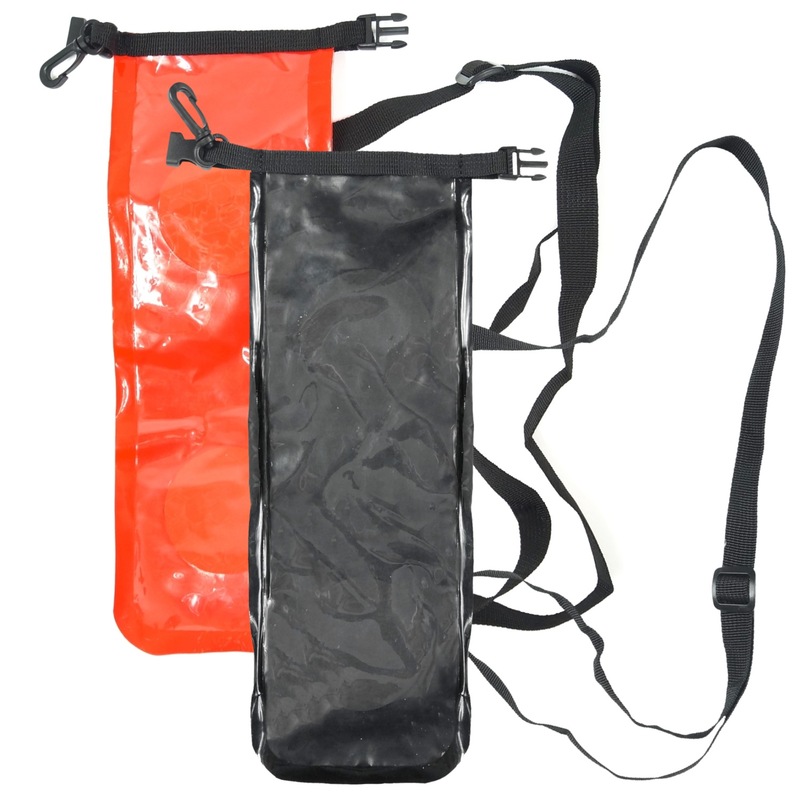 The bags can cater for radios up to 250mm in length including the antenna. 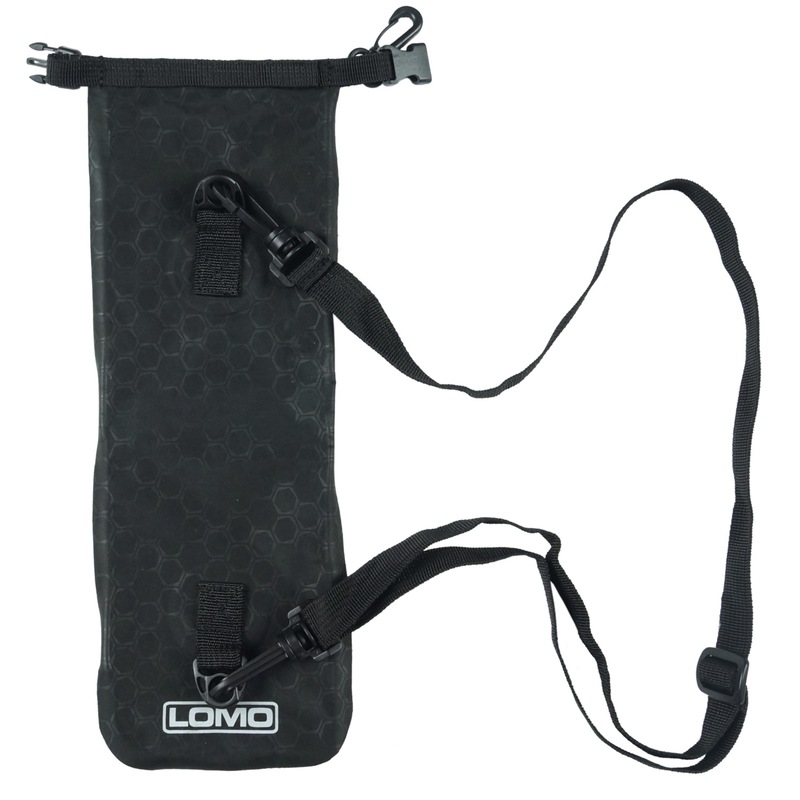 The bags have an adjustable shoulder strap which can be removed by the use of it's dual clip attachments. 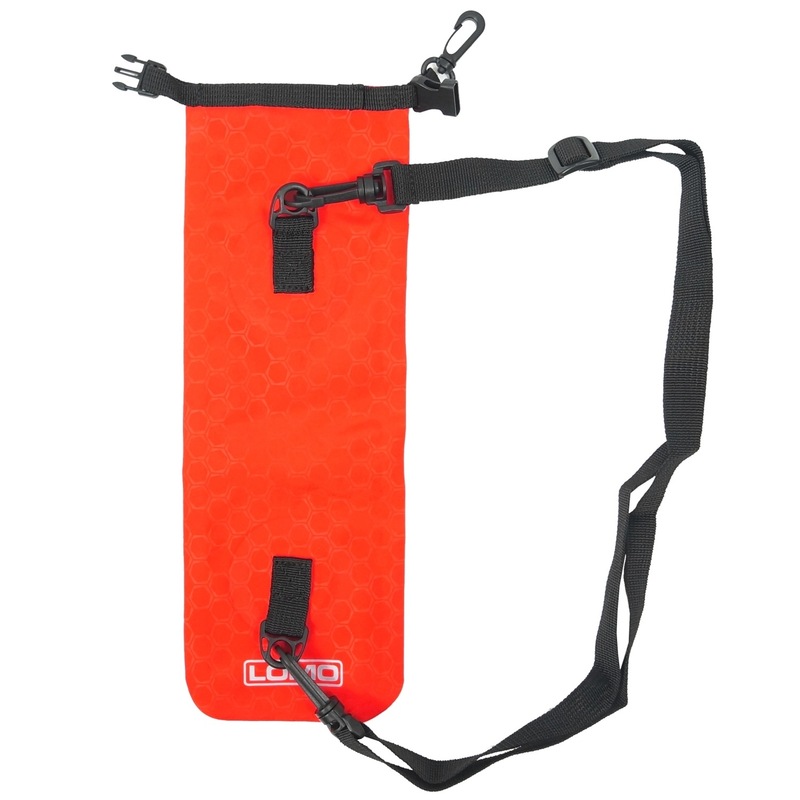 There is a further clip around the neck of the back to allow you to attach the bag onto another item. 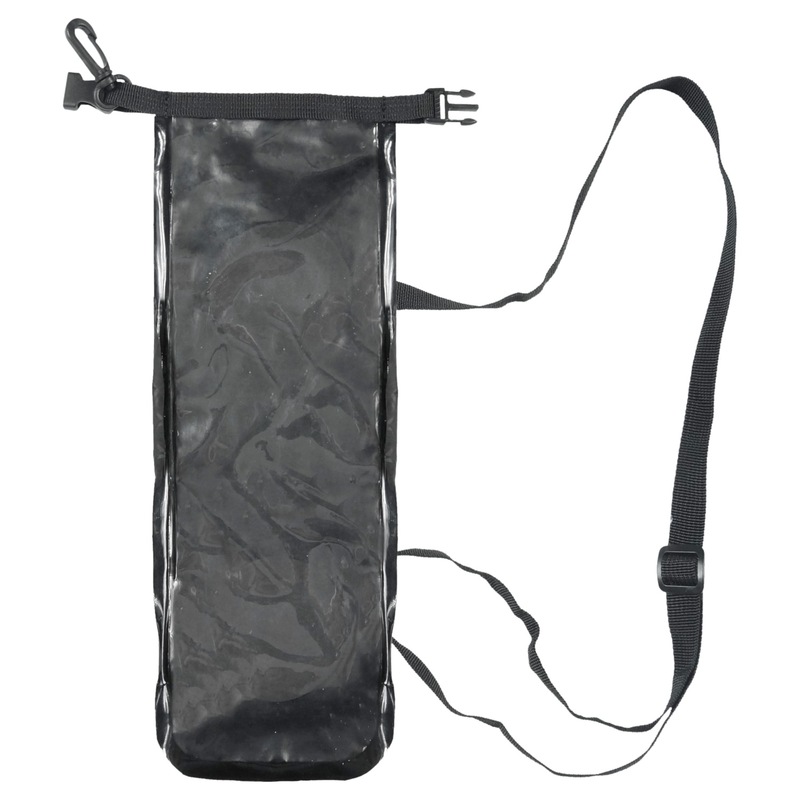 The bags are made from TPU material and the seams are all RF welded to ensure a dry, stitch free seam construction. 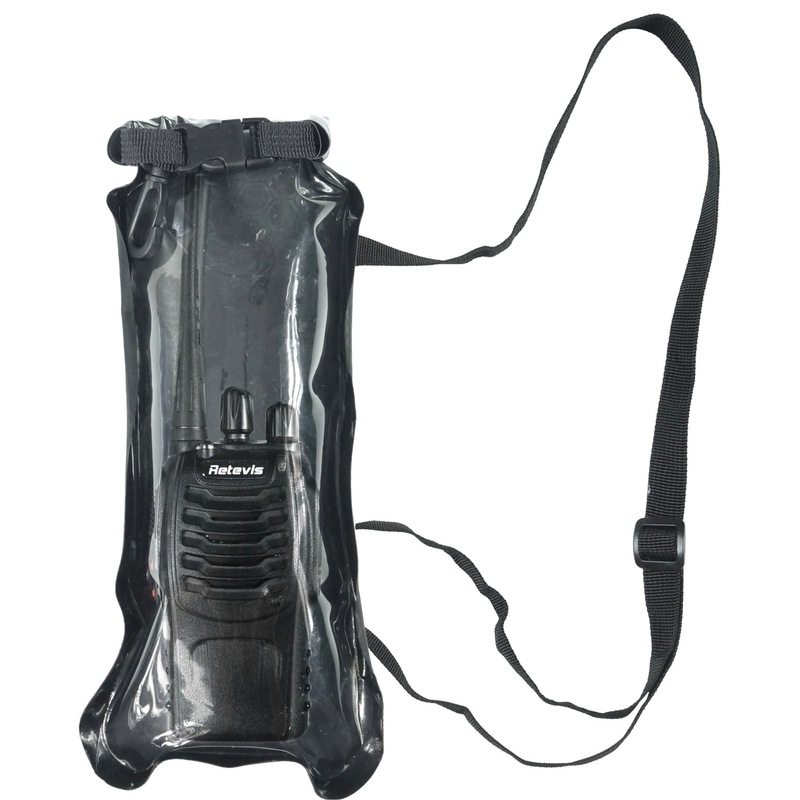 A radio can be used whilst inside the bag and the TPU material allows the sound to flow well in both directions. 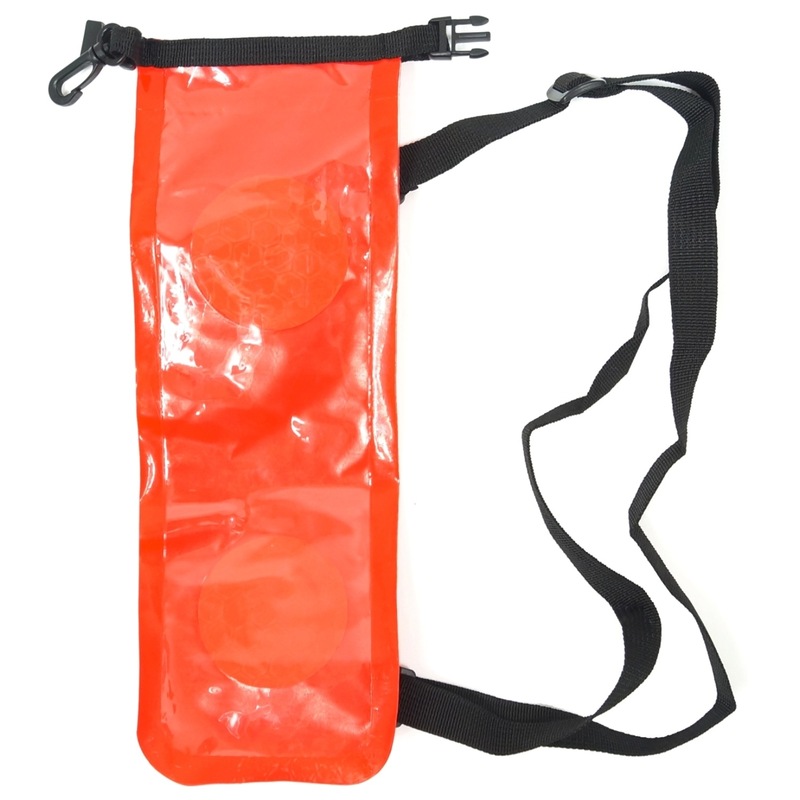 This dry bag is more compact than many other types and does not significantly add to the bulk of the radio itself.